The FDR Bunker II is now open!!!! 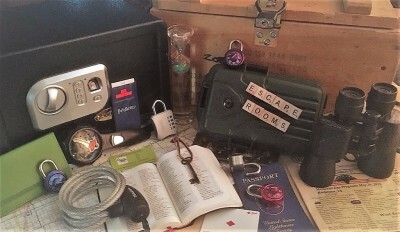 The Toy Garage Escape Room is open and ready for all ages. Plan on a Great Challenge while Playing with Toys!